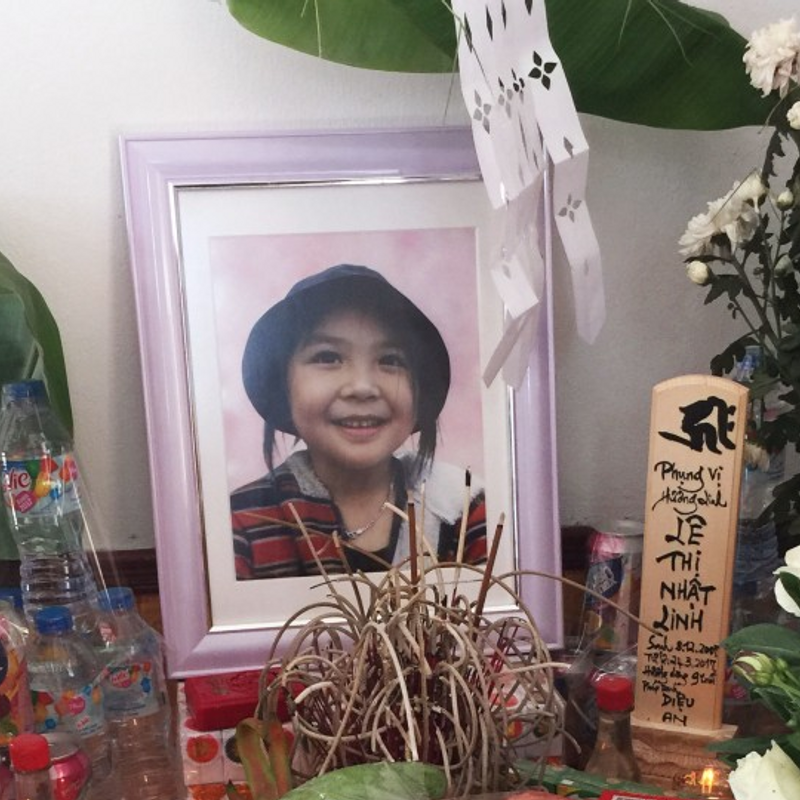 CHIBA, Japan - A Japanese court sentenced the former head of a parents' group at an elementary school near Tokyo to life in prison on Friday over the 2017 murder of a 9-year-old Vietnamese girl who attended the school. While Yasumasa Shibuya, 47, has denied involvement in the death of Le Thi Nhat Linh, the Chiba District Court ruled Shibuya can be recognized as the culprit as his DNA was found on the girl's body. "The shock and worry (the defendant) brought upon society and school education is unimaginable," Presiding Judge Toshiro Nohara said in handing down the ruling. But the court also rejected prosecutors' call for the death penalty, saying the murder of Linh was no more cruel than other crimes of similar nature for which culprits have been given life prison terms. The lay judge trial's focus had been on how credible the police DNA tests are and whether a death sentence can be given in a case that resulted in only one death. The defense team appealed the ruling the same day. 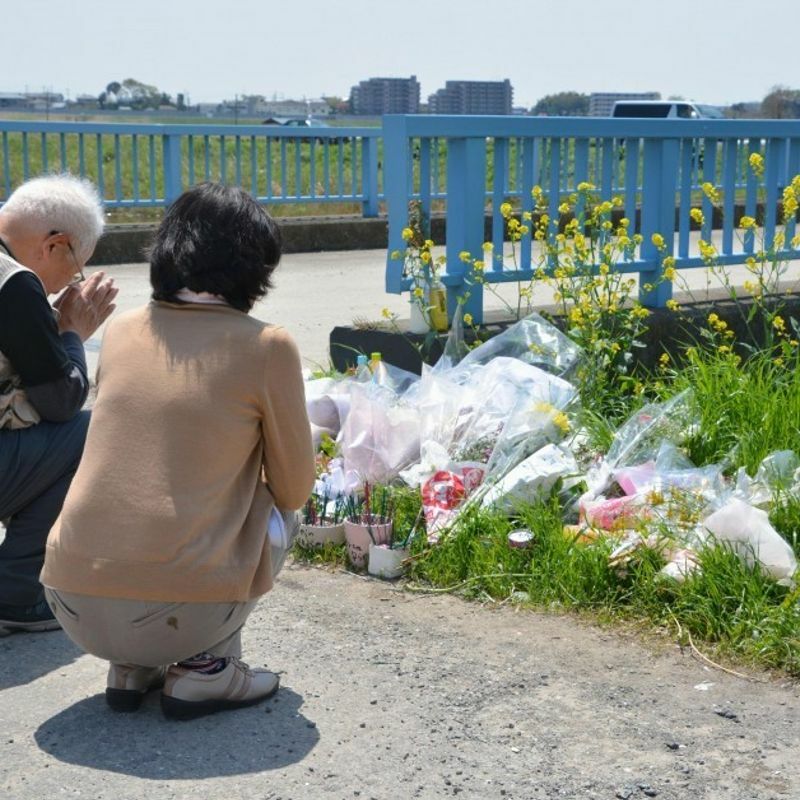 The third-grade student at Mutsumi Daini Elementary School in Matsudo, Chiba Prefecture, went missing on March 24 last year and was found dead near a drainage ditch in the city of Abiko two days later. Shibuya was arrested on April 14 and later indicted on suspicion of abducting Linh with his vehicle, and sexually assaulting and strangling her before abandoning her body. While prosecutors said Shibuya's DNA was found on the girl's body and that blood and saliva traces matching her DNA were found in Shibuya's vehicle, defense lawyers claimed the DNA samples may have been planted by investigators. During the trial, the prosecutors said Shibuya faces particularly serious blame given his position at the time as head of the parents' group watching over children on their way to the school. Linh's father Le Anh Hao had requested the death penalty for Shibuya. Shibuya said in a court hearing last month, "I wish for a fair judgement for the sake of my two children, who are waiting for me and believe in me." Since the launch of the lay judge system in the country in 2009, there have been four district court rulings that sentenced defendants to death over cases with a single death. 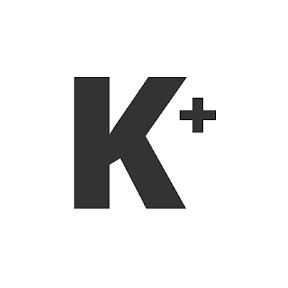 But only one of them has been finalized after the defendant withdrew the appeal, while the rest have been reduced to life terms in high courts.